Pingdom: Start monitoring your websites and servers today. 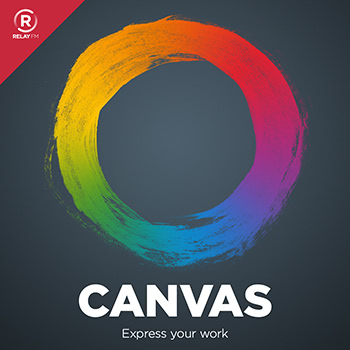 Use offer CANVAS for 20% off. In this mini-series on task management, we have covered Todoist, OmniFocus and we wrap up with a look at the third major app 2Do. 2Do is a task manager that includes several powerful features including TouchID protection for lists, calendar management inside the app and a unique information density control. Fraser and Ben cover these areas of the app as well as a discussion of Ben's journey to being iPad-only.